REDUCED! !EXTREMELY CLEAN!PERFECT PASS! 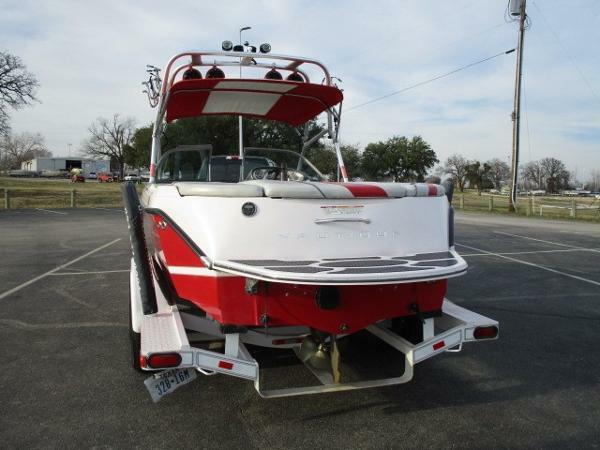 FRESHWATER USE ONLY!LOW HOURS!This VERY clean Super Air Team 210 Edition V-Drive Wakeboard Edition has low fresh water use hours and was just waxed and detailed this week! Powered by the always dependable PCM Excalibur 330 V-drive engine. Great Clarion sound system with amps, subs, two remotes and tower speakers and PA system. Three tank ballast tank system, Perfect Pass speed control and many more features you would expect from any Correct Craft Nautique. Very sharp, head-turning color & graphic scheme! 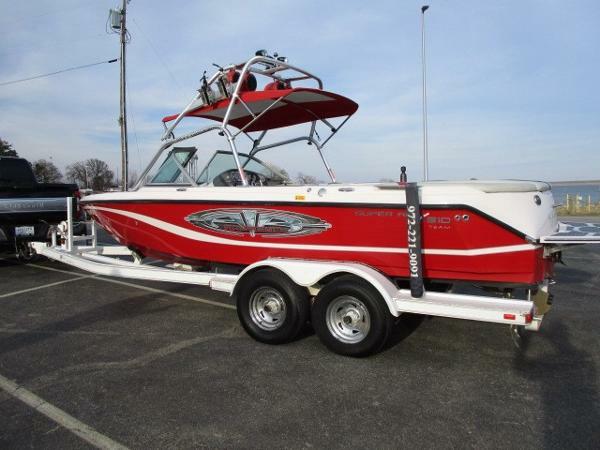 This boat is perfect for wakeboarding. 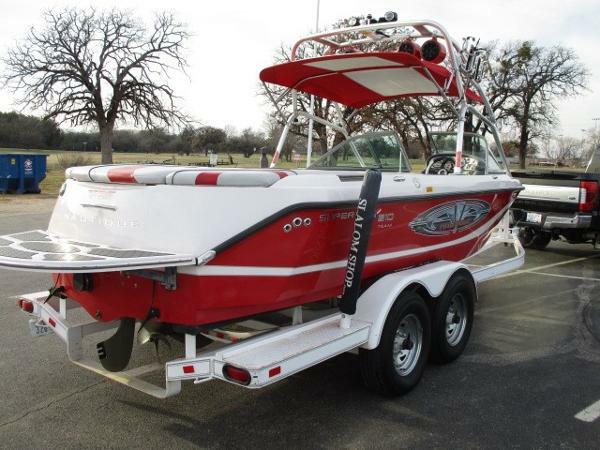 Priced to sell with custom matching trailer and cover!DON'T MISS OUT ON THIS ONE!